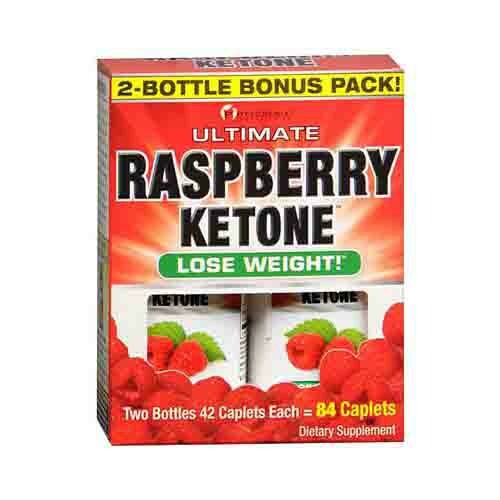 We are your trusted source for authentic raspberry ketone. Each bottle is carefully manufactured in an FDA-inspected manufacturing facility to ensure 100% quality you can trust. Infused with green tea for weight-loss and calorie burning benefits.